← Go Toronto and see you tomorrow! This morning, over 150 people joined together at the Lipa Green building in Toronto, for what was a historic event. Rabbi Michal Shekel offered words of welcome and described her reasons for wearing a tallit when she prays. This introduced time for silent Tefillah so that each person could do what they needed to do. (Some people were celebrating 30 Shevat, Rosh Hodesh Adar 1, others, like me were there for Shacharit as I will celebrate Rosh Hodesh tomorrow. Here is a long explanation). Following the silent tefillah yours truly introduced two techines (traditional womens’ poetry typically written in the 14-19th centuries around the positive mitzvot rituals that women perform). I was wearing tallit and tefillin which will be the subject of another post at another time. Members of the community presented these. Kol Neshama the York University Jewish a capella group performed two pieces. Then Dr. Rachael Turkienicz taught the community several texts from the rabbinic tradition about why it is imperative to include a multiplicity of voices. One of the examples she provided is about the classic dueling rabbinic schools, Beit Hillel and Beit Shammai. These two schools made legal decisions that are completely contrary. For example, Beit Hillel says you add a light every night of Chanukah to the Chanukiyah. Beit Shammai says you start with a full Chanukiyah and take one away. Though they did not agree about legal matters, they still created community together. They ate together and they married one another. If tis could be our model within the Jewish community, perhaps we would not have the situations like that at the Western Wall in November. It was a fantastic teaching. The event was successful though measuring success is always challenging at an event like this. Temple Sinai was very well represented as were most of the Reform congregations in the Greater Toronto Area. There are about 150 or more people now on an email list and it is to be determined what, if any next steps will be. If you missed the event we hope that it will be posted online soon and I will deliver the link. Chodesh Tov. 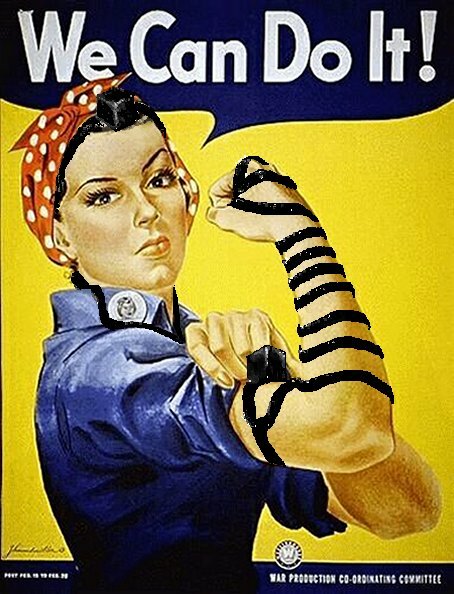 If you’re in Jerusalem I hope you’ll join Women of the Wall!